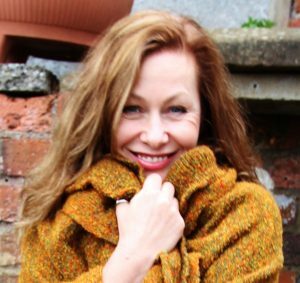 Do you have an original pattern but need to convert it to suit your size, yarn or method of knitting? 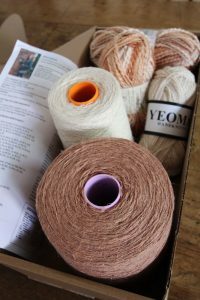 Or have you got a vision of what you would like to create but need guidance on how to transform this idea into a written knitting pattern that you can then produce? Would you like to knit for others using the patterns that you have designed and created yourself? Would you like to go one stage further and SELL your own knitting patterns? 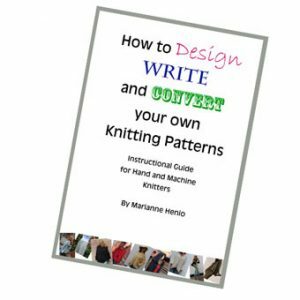 This FREE guide has been put together to help those of you who wish to create your own knitting patterns to suit your individual size, yarn stash, machine or needles. Some of us may have knitting machines that do the maths and converting for us. Others, like me, rely on a basic knitting machine or a pair of knitting needles and a tape measure and calculator. Both methods are great. After years of designing, creating patterns, and producing the finished garments, I decided that I would like to put a guide together to give you some tips on how to do the same, using my methods. I have sold my own designs in pattern format as well as the finished garments for many years. Now I would like to share my methods with you. The techniques I propose are equally valid for hand or machine knitters. All you need is pencil and paper, ruler, (eraser!!! ;), tape measure, calculator and your chosen yarn and your machine or needles. If you already have the schematic diagrams from an original pattern that you have chosen then you will only need to follow the final section on converting patterns. If you are starting from scratch then read on. 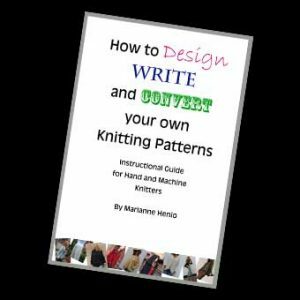 There are many methods teaching how to design and create knitting patterns. These are mine and the ones that I have used over and over. I hope that you will enjoy the information. Grab your FREE guide NOW!